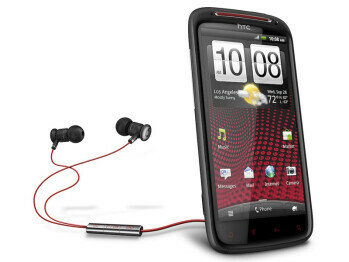 The HTC Sensation XE is the first handset from HTC enhanced with Beats Audio and focuses on delivering superior audio via both software and hardware improvements. 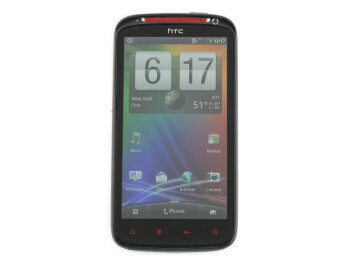 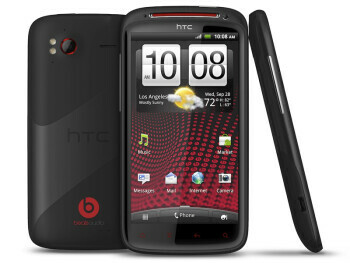 It builds on the original HTC Sensation adding a speedier 1.5GHz dual-core processor. 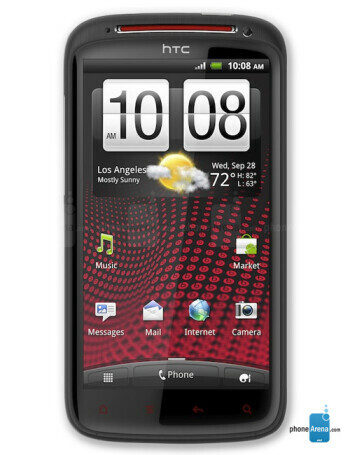 The Sensation XE features a 4.3-inch qHD screen, 768MB of RAM and an 8-megapixel camera capable of 1080p video recording.